You’ve heard it time and time again: “Make sure you get your mortgage pre-approved.” But what exactly is a mortgage pre-approval and why do you need one? Do you even need one? Getting a mortgage pre-approved before you search for a home is an important step that many would-be homebuyers skip. By not skipping, you can get a leg up on the competition and know how much you can afford to pay for a home. 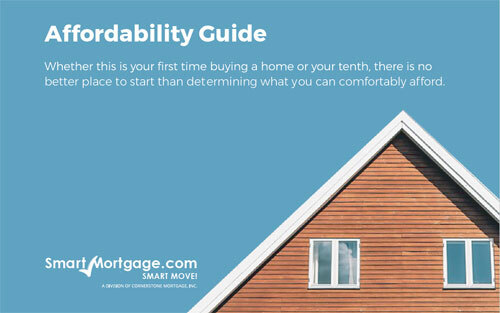 When getting a mortgage preapproval, it’s important to remember that it is not the same as getting pre-qualified. When your mortgage or loan is pre-qualified, that means that you have an estimate about how much you can afford based on the information you provide them. Your income and assets have not been verified. Whereas, when your mortgage is pre-approved, lenders have gone in and checked your credit, your bank statements, and other important documentation to approve you for a specific loan amount (say, $100,000). Preapproval does not bind you to a particular company, so make sure you research your options to find a lender that is right for you. 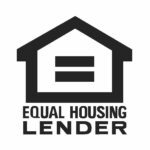 Once you have found a lender that you can work with, your lender will see through your pre-approval that you can afford the mortgage and are willing to pay, and they will be more open to discussing financing with you. If you are pre-qualified, your chosen lender can then initiate the steps to getting you pre-approved. Here, you will fill out an official mortgage application and the lender will verify your information. Getting your mortgage pre-approved will also help you appear more attractive to sellers. When you make an offer on a home, the seller will look at your offer and see if you have been pre-approved. If so, they know that a lender has determined that you can afford your offer. In fact, many realtors and sellers will refuse to sell to buyers who make an offer on a home without pre-approval. So if you have your eye on the home of your dreams, be sure to get pre-approved. Another benefit of getting pre-approved is that you know how much home you can afford. That way, you can set a budget to manage your expectations and find a home that is in your price range. Pre-approval will also help reduce the stress of shopping for homes by keeping your search focused.